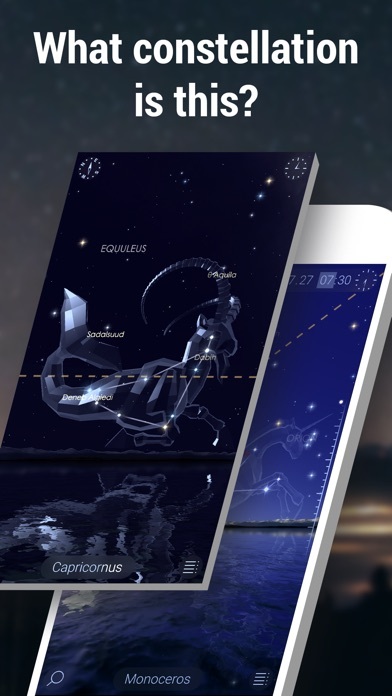 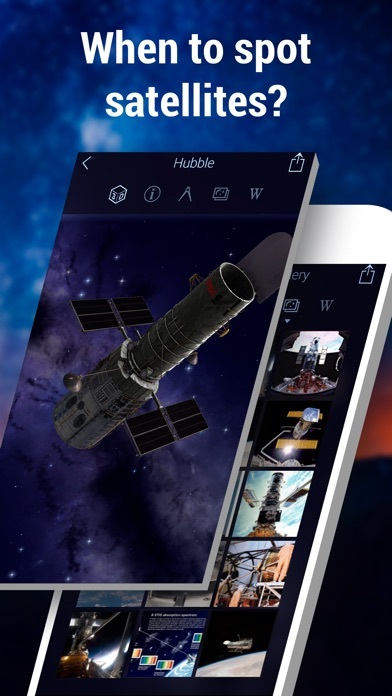 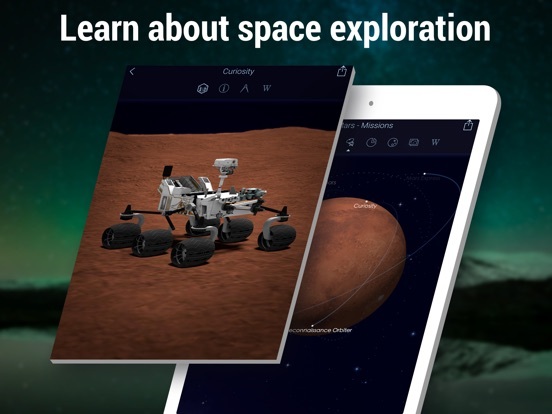 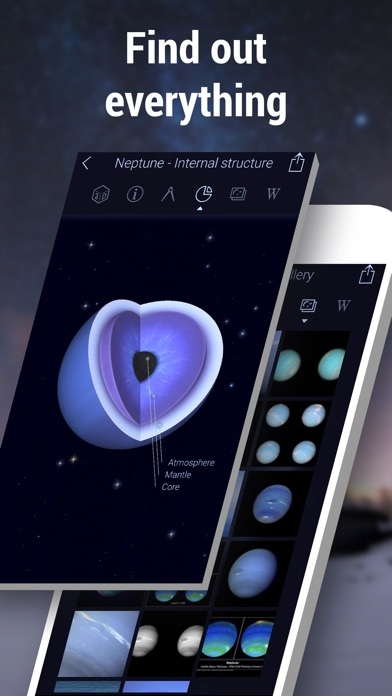 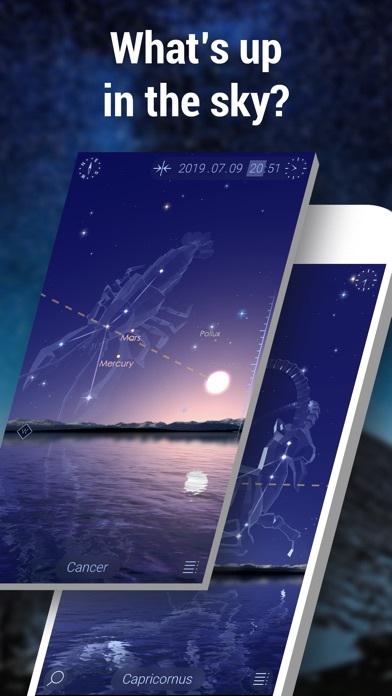 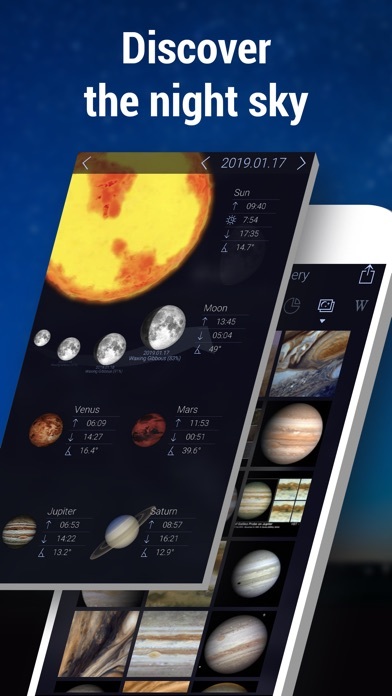 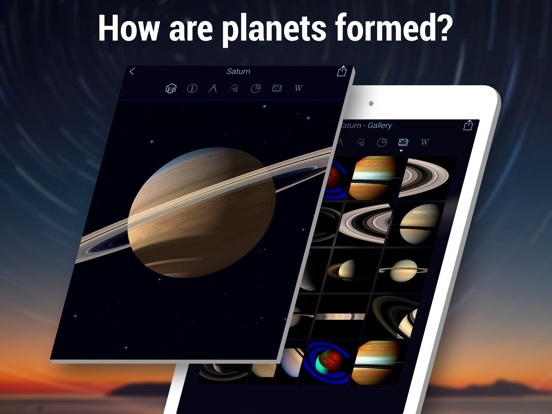 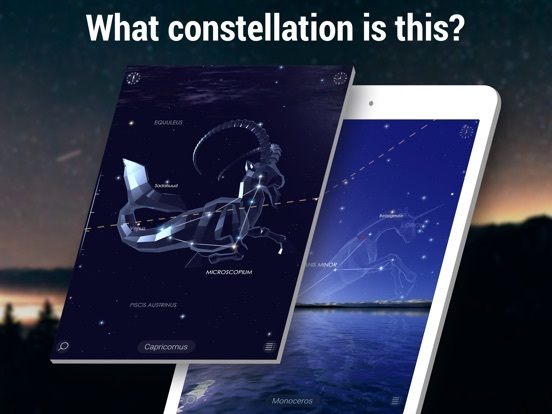 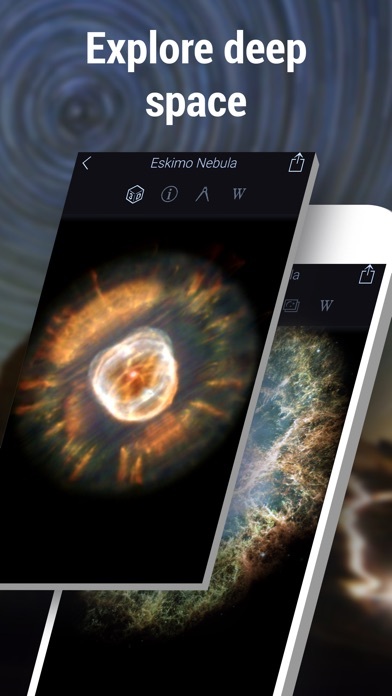 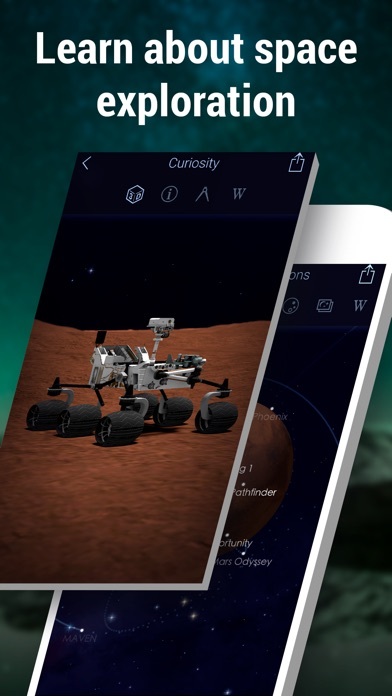 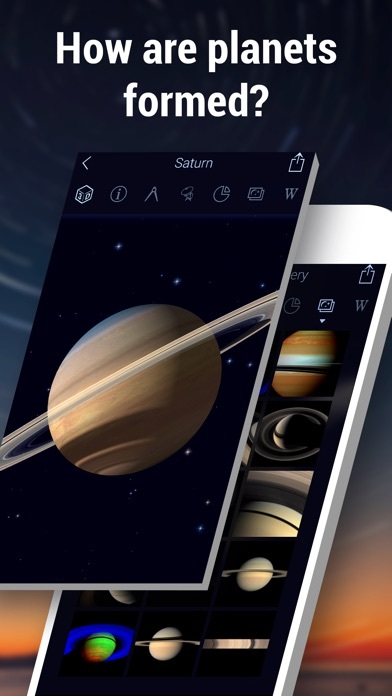 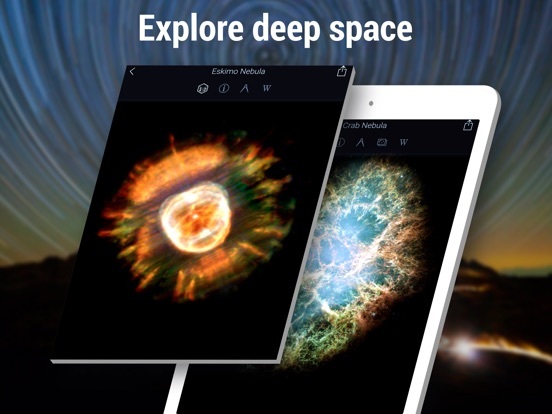 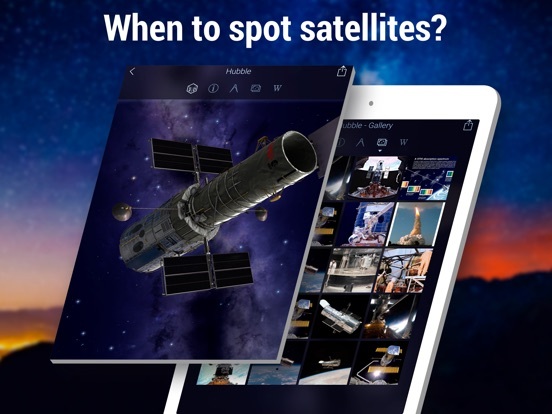 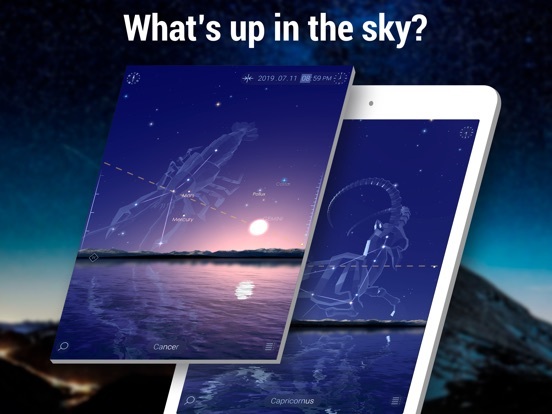 Have a good time exploring the mysteries of the night sky with Star Walk 2! 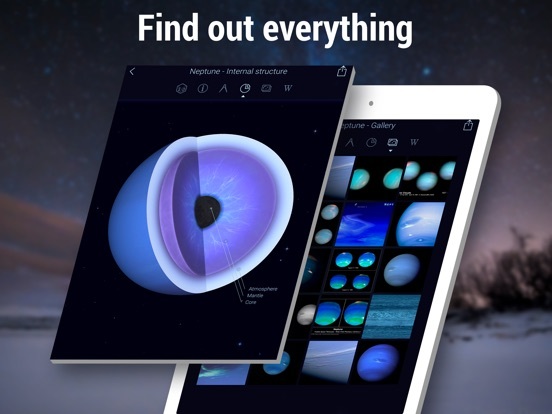 Contact us at support@vitotechnology.com if you have any questions, remarks or suggestions. 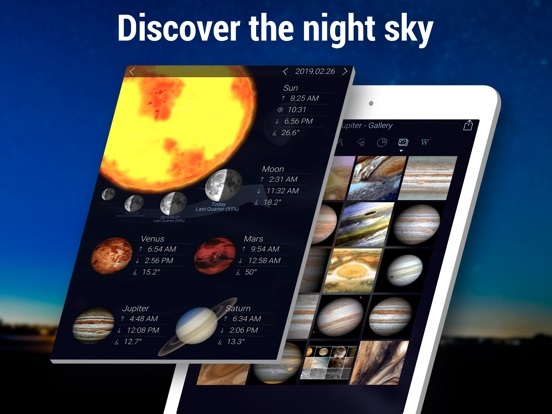 Other Apps by Vito Technology Inc.